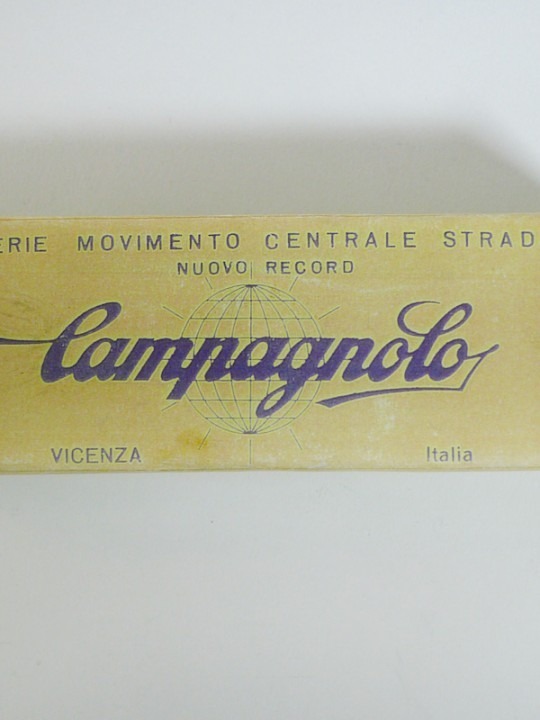 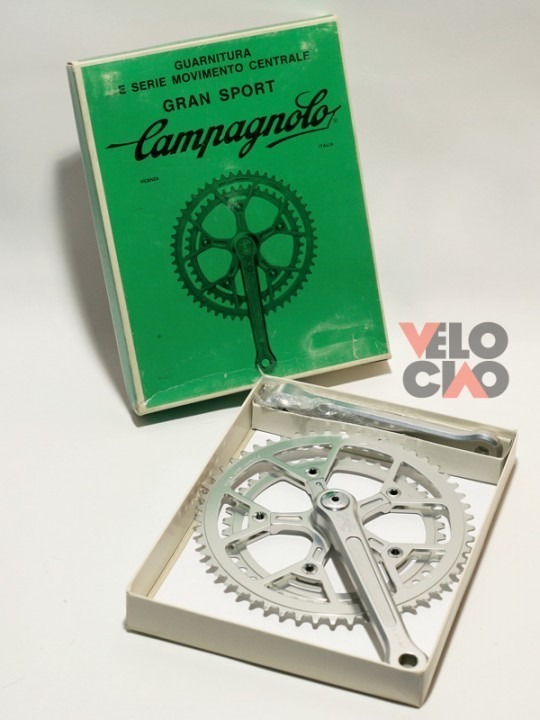 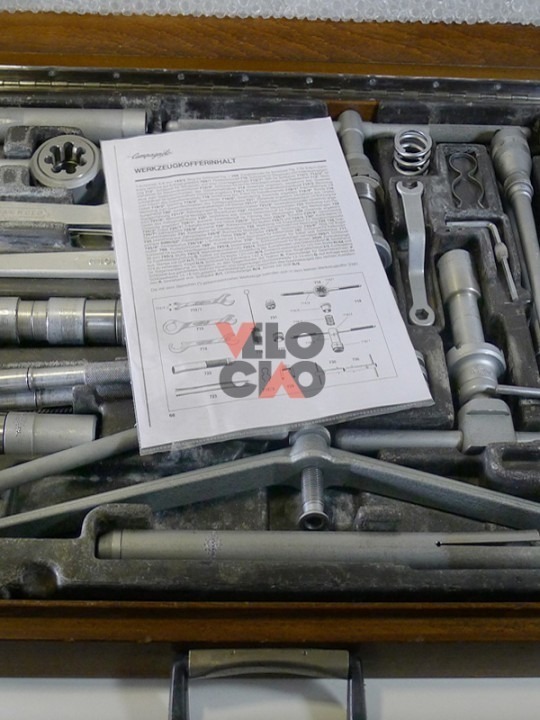 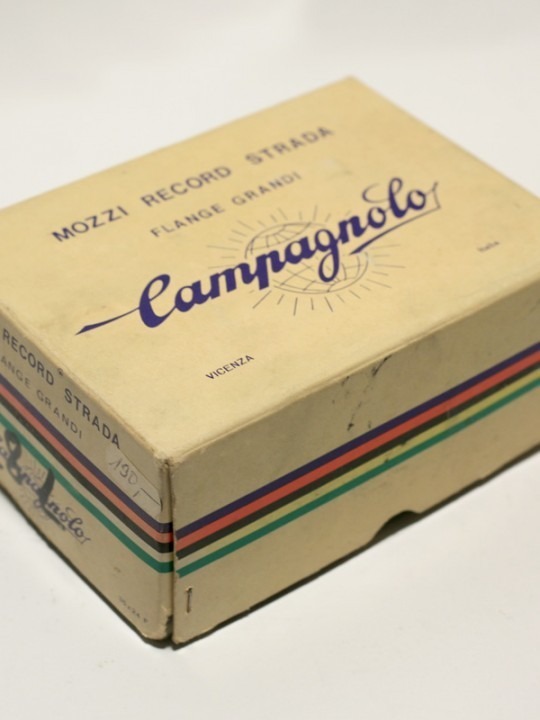 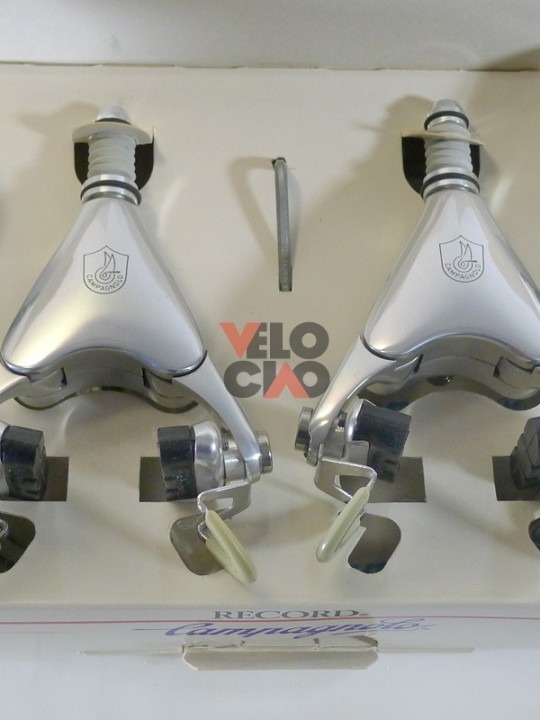 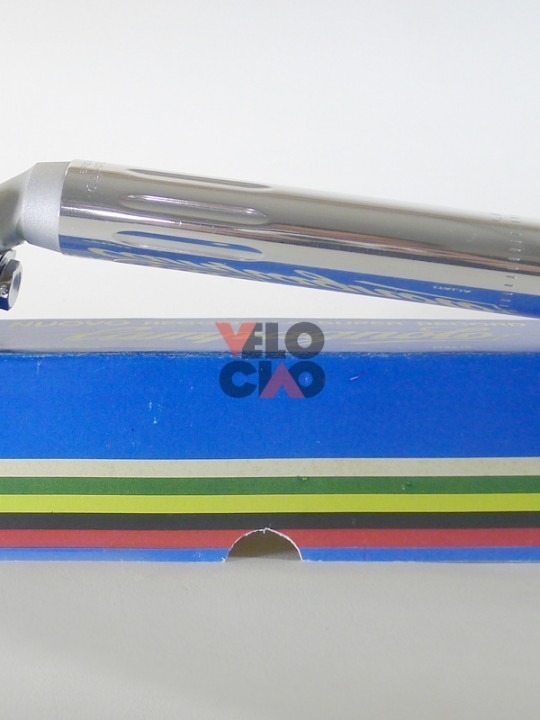 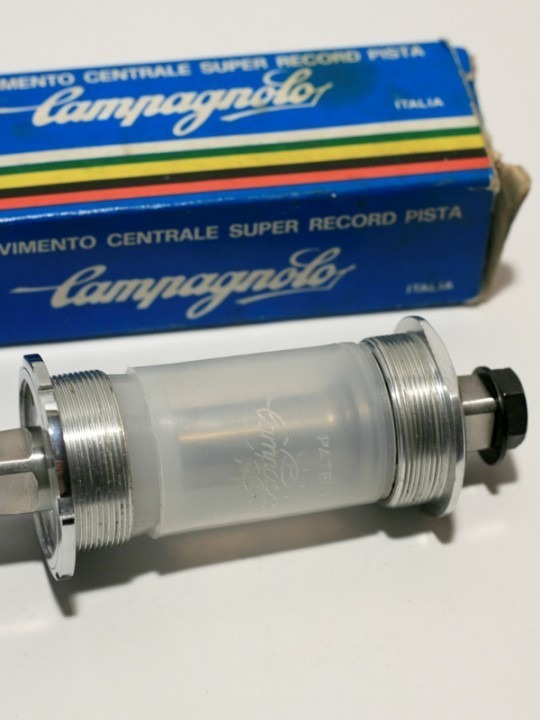 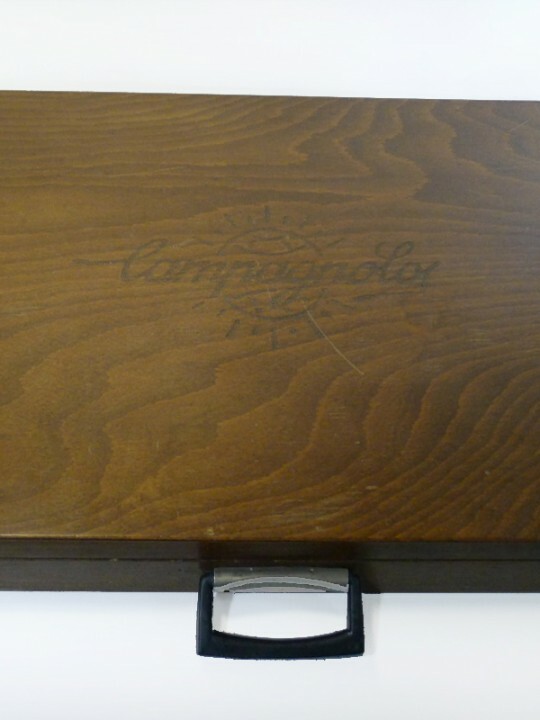 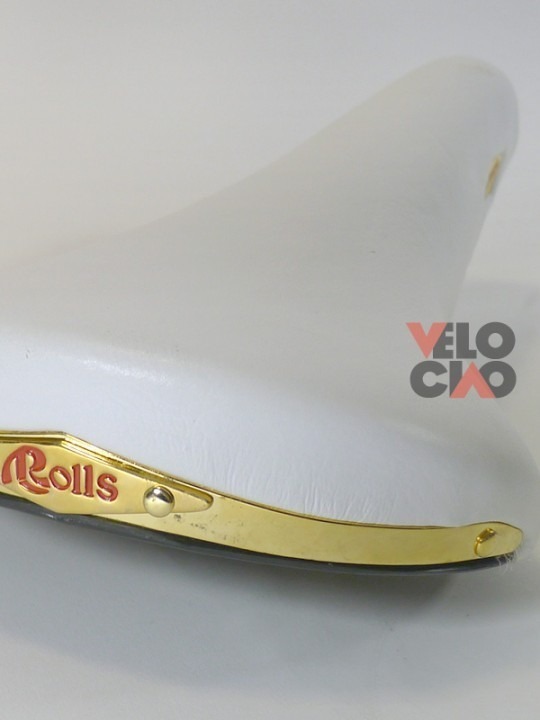 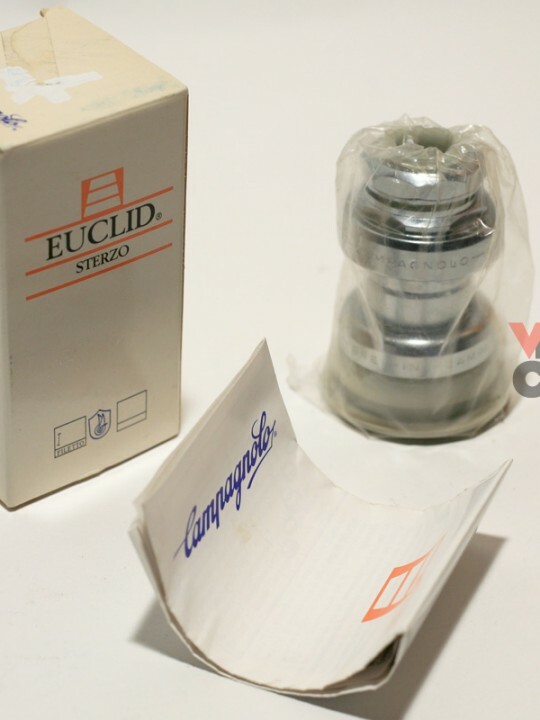 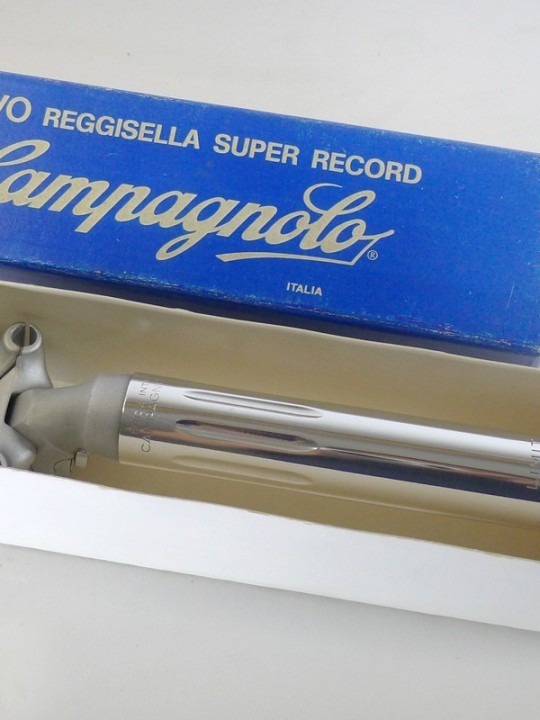 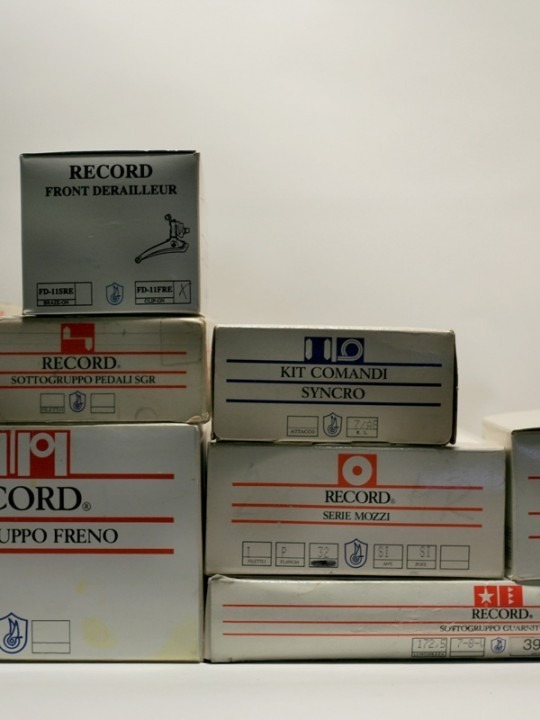 View Cart "Campagnolo ‘C-Record’ brake lever set, 1st gen (NOS)" was successfully added to your cart. 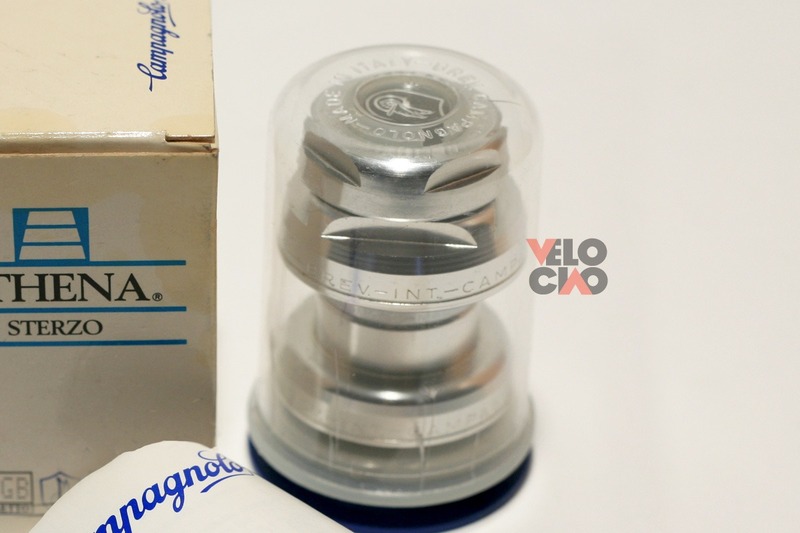 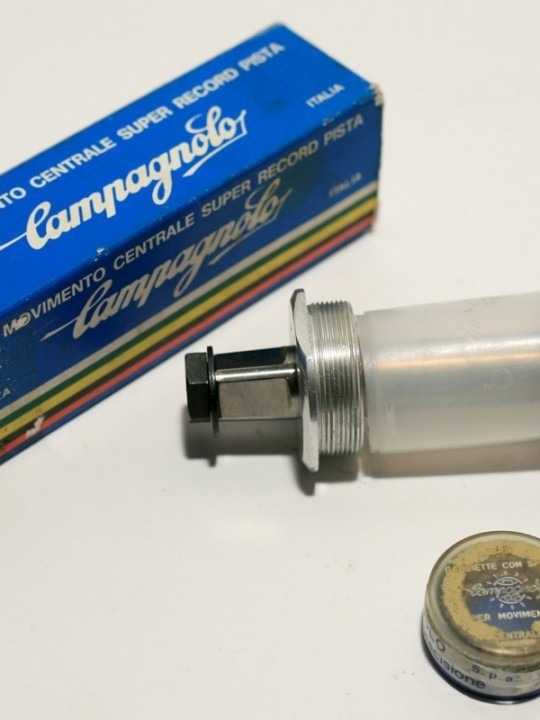 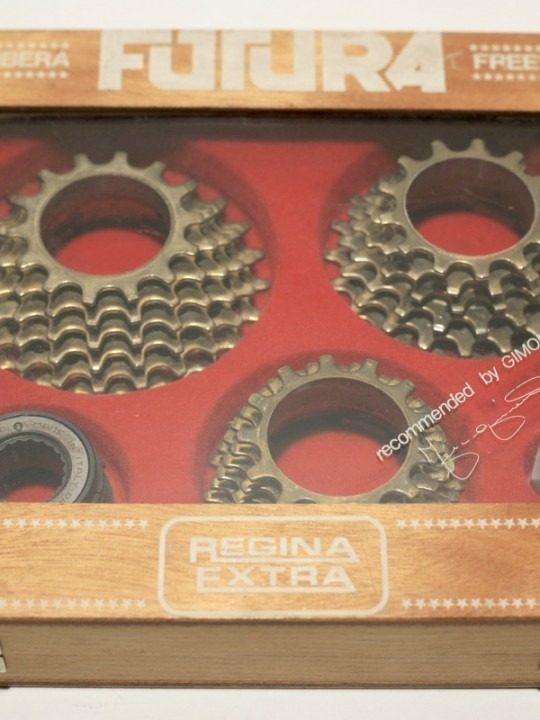 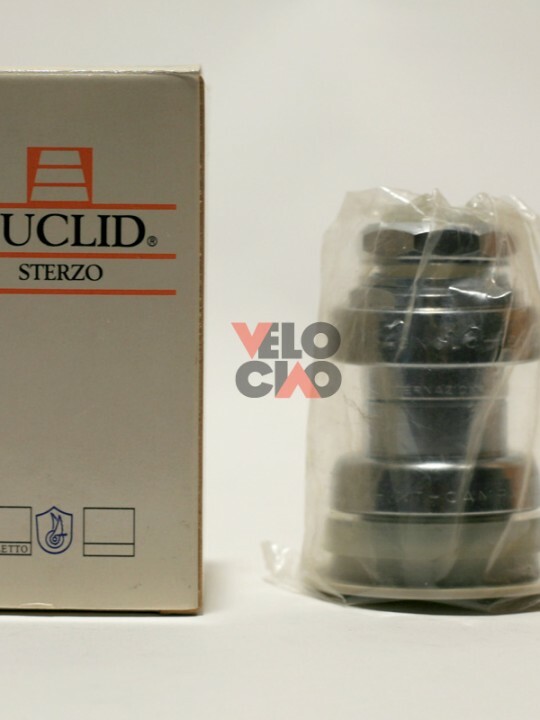 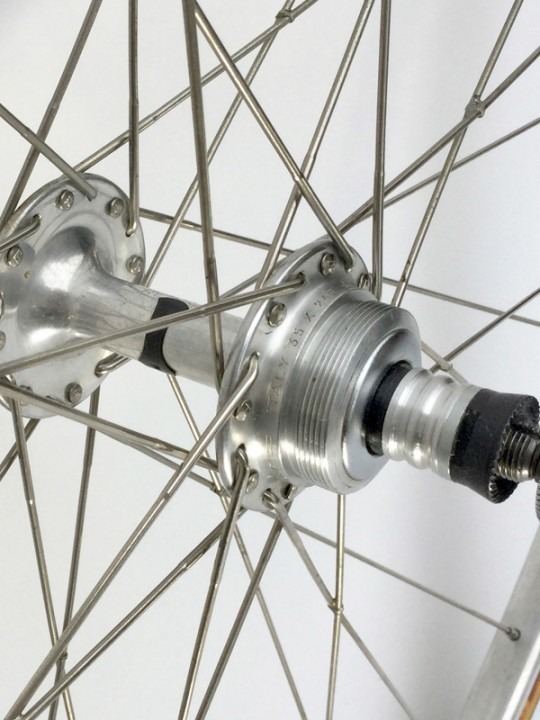 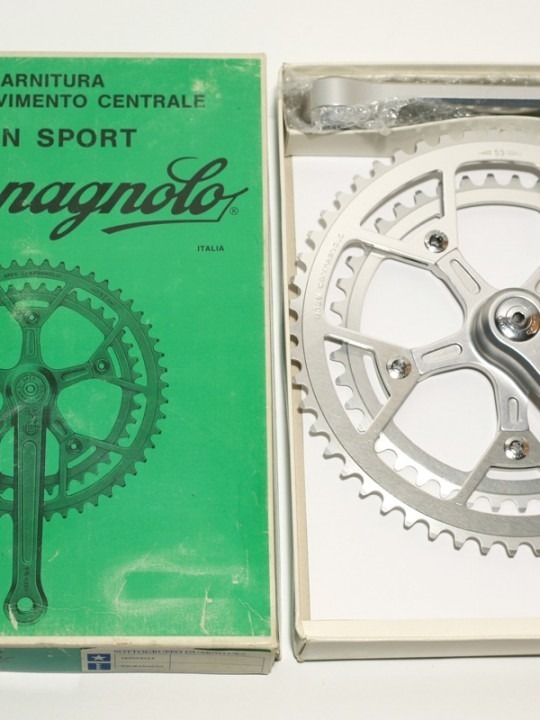 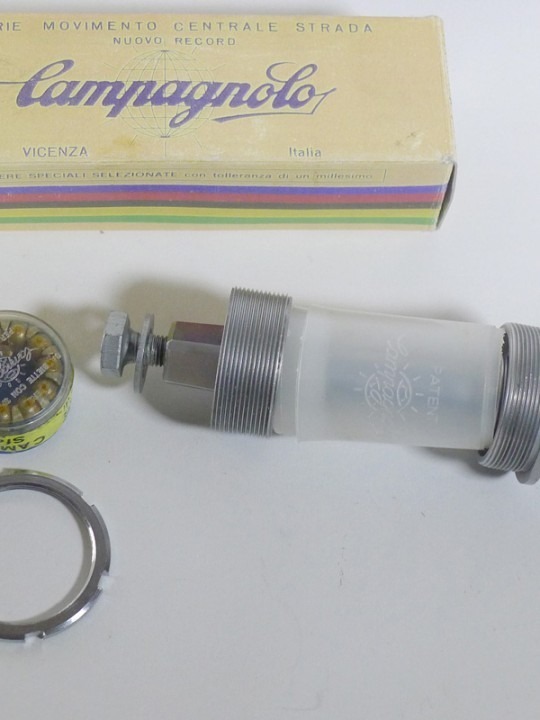 Campagnolo 'Athena' head set with ball bearings (retainer). 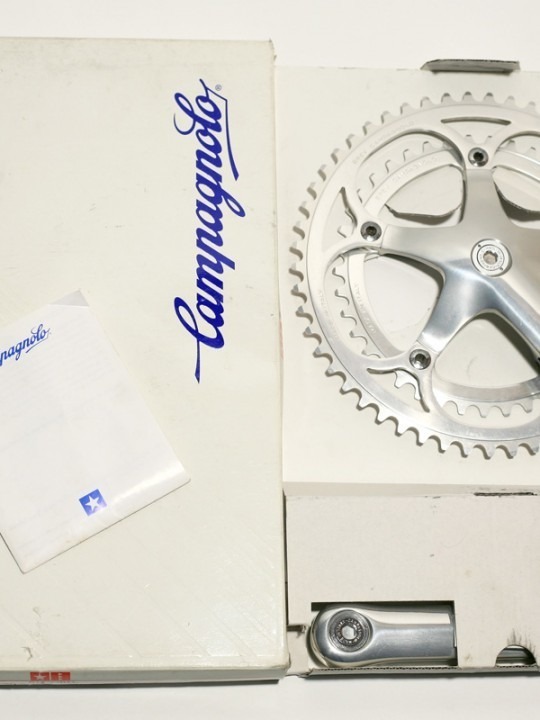 All parts are in mint condition, but they can show minor signs of shelfwear due to age and storage, especially the packaging. 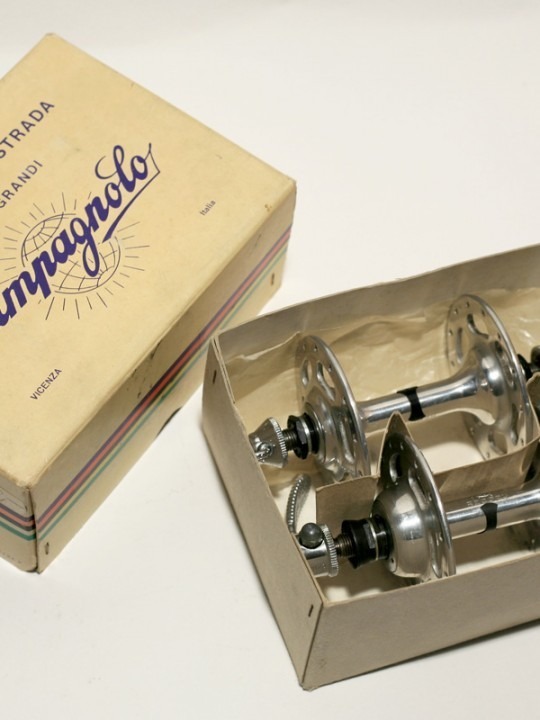 No VAT (differential taxation) for pre-owend (used/NOS) parts. 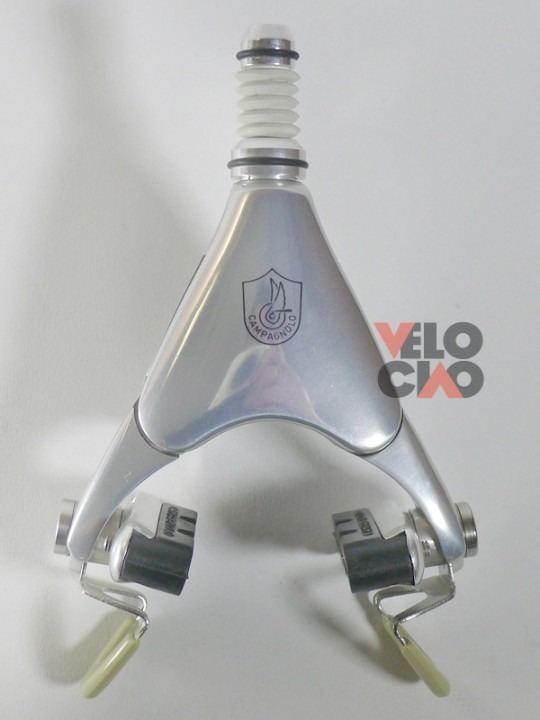 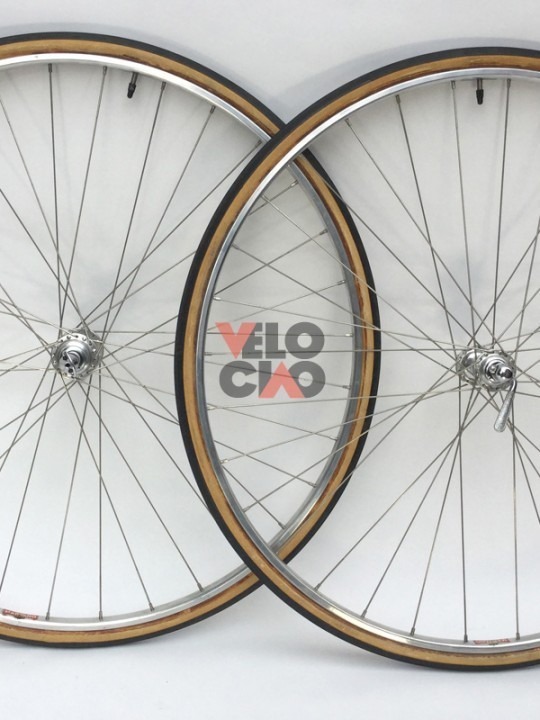 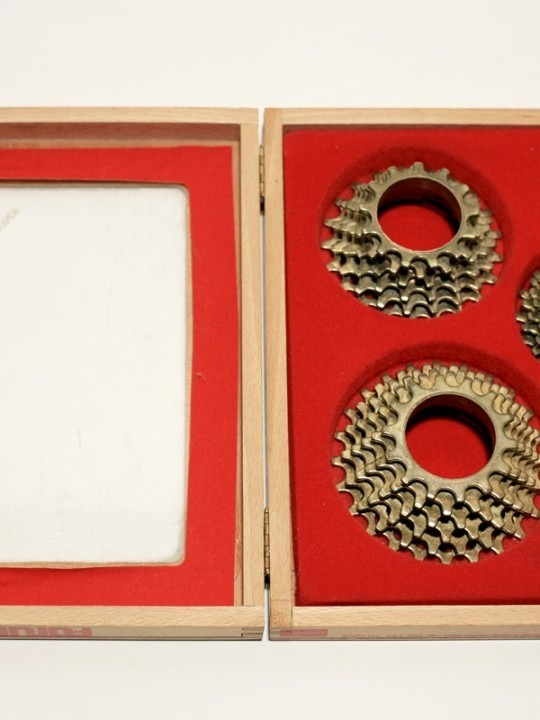 Categories: Bottom brackets + head sets, Components. 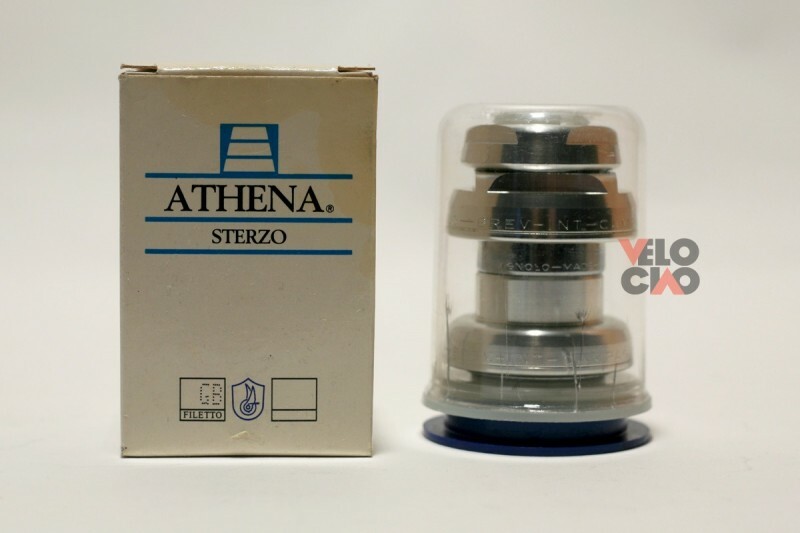 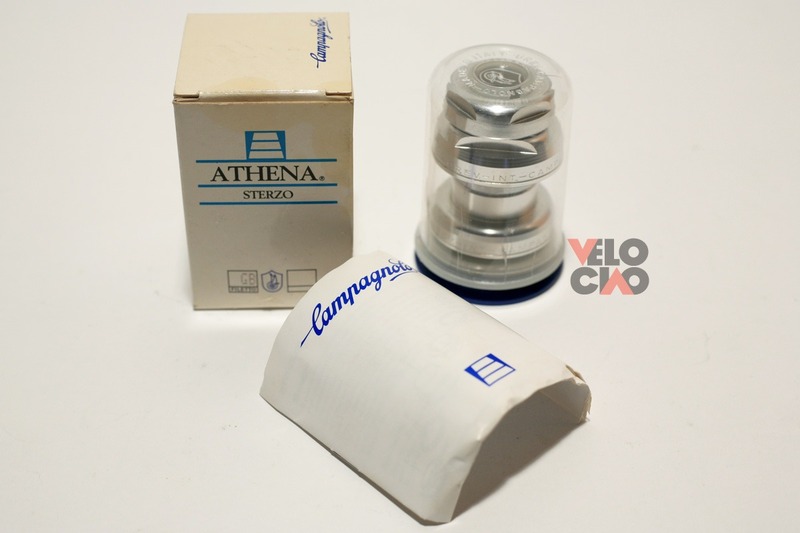 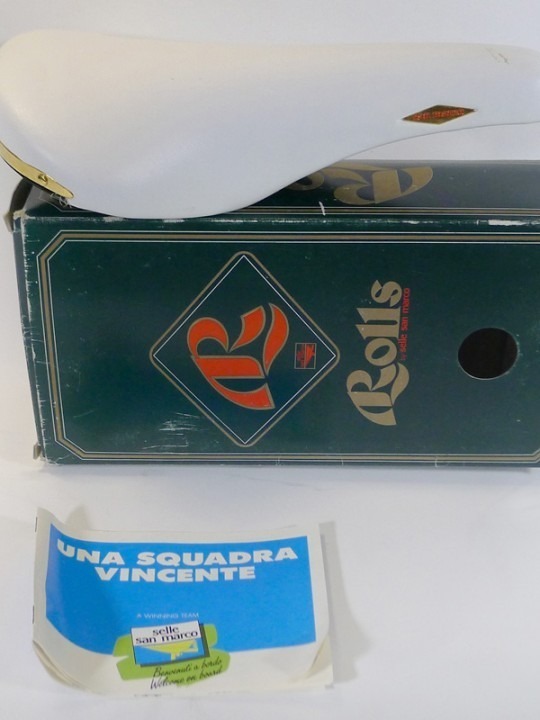 Tags: Athena, Campagnolo, NIB, NOS.